This “I AM” Embodiment is your ALIGNMENT with your Multidimensional Self(s)! 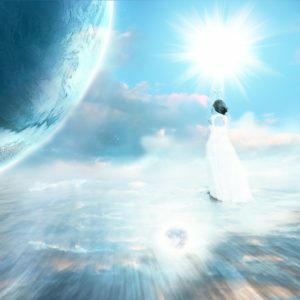 It is through this Frequency that we may interface with the Ascended Masters, Archangels, Angelics, Galactic’s, Star Nations, Crystallines, and Elementals etc., in Co-Creative Assistance of our Unique Divine Missions! When we ALIGN and EMBODY this “I AM” Frequency, Magic and Mastery occur serendipitously and you begin to form pathways where there were none before! You ARE here to bring forth your Unique Gifts to the World that SOOO needs them right now!!! 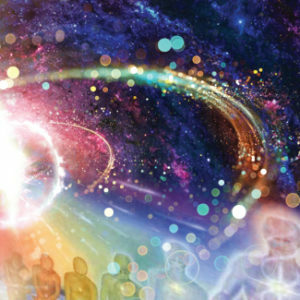 We invite you to join us in the Flow of the Magic of this High Vibrational call, as I will be leading us through a Holographic Magical Activation as Guided through my “I AM Alchemy Team”. We will also be taking Live Calls assisting in the Upgrading of your Frequency Bandwidth! What is possible for you NOW? Click Here or click the button below to register for the call in information…It’s Free! As always there will be Replay if you can’t make the Live Show! Soul Talk is a gathering of the most high vibrational, cutting edge transformation workers, intuitives, thought leaders and healers in our time. It’s a time of transition and great transformation and many of us are on the greatest adventure of all, ​the journey to ourselves. There is no reason to make the journey Alone! Join Us and I’ll see you on the Show!